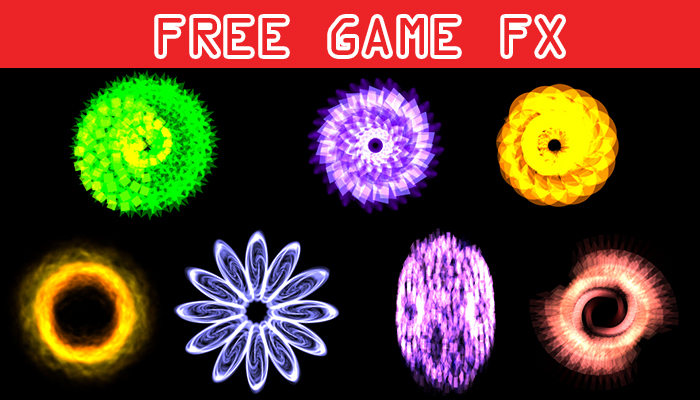 A collection of 7 Free awesome Game fx exported into animated Sprite sheets. All FX include 20 frames of eye-sizzling animation and have been exported to sprite sheets PSD and PNG sequences. Single frame dimensions are 256x256 and sprite sheet pixel dimensions 1280x1024. Separate PNG also included. ...Wow... just wow. Amazing. I finally found some other animation sequences to use for battle animations in RPG Maker. Thank you so much!